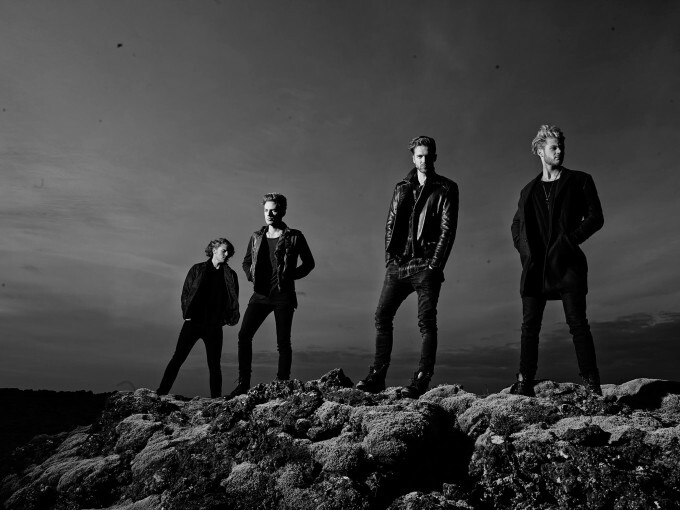 They may be relative unknowns in Australia at this stage, but that’s all set to change next month, with British outfit Lawson confirmed as the support act for Robbie Williams’ forthcoming Australian (and New Zealand) tour. They’ve released seven singles so far and all but two of them have hit the top ten in their native UK, four of them placing inside the top five. It’s expected that most of those songs will end up in front of Australian audiences, along with material from the band’s forthcoming sophomore album. Robbie’s tour kicks off with a double date at Perth Arena on October 09 and 10.